LaGrange (population 25,998) was laid out in 1828 as the county seat of the newly created Troup County. The area had been opened to settlement after an 1825 treaty with the Creek Indians and the Land Lottery of 1827. In the 1840s and 1850s, the railroad was extended through LaGrange, making the community a shipping center for the surrounding agricultural area. During the Civil War, the women of LaGrange organized a unique female militia unit known as the Nancy Harts. When Union troops approached the town in 1865, the Nancy Harts disarmed only after the Union commander agreed not to destroy any private homes (several public and commercial buildings were burned). Thirty years later, LaGrange entered a boom period from 1890 to 1920 as it developed into a textile manufacturing center. Today, the LaGrange Commercial Historic District is listed on the National Register of Historic Places and is a locally designated district. 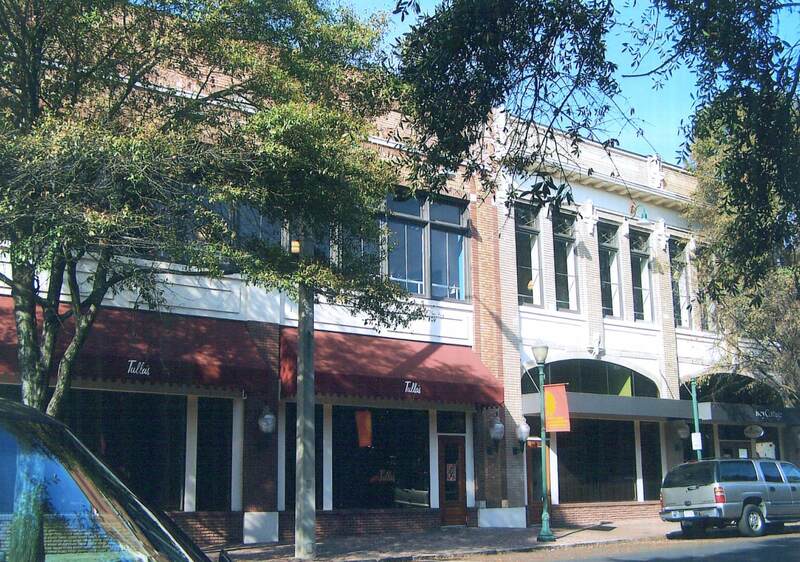 The Downtown LaGrange Development Authority recently partnered with the Callaway Foundation to rehabilitate the Belk Building (1910s), which is located in the heart of the district. The new tenants, a health club, restaurant, and gift shop, are generating important foot traffic in the downtown. LaGrange has published a walking tour of its historic downtown and is developing the Museum on Main: A History Museum for West Georgia at the Troup County Archives building. The community is also working with the Chattahoochee-Flint Regional Development Commission to implement its African American Heritage Tourism Plan.